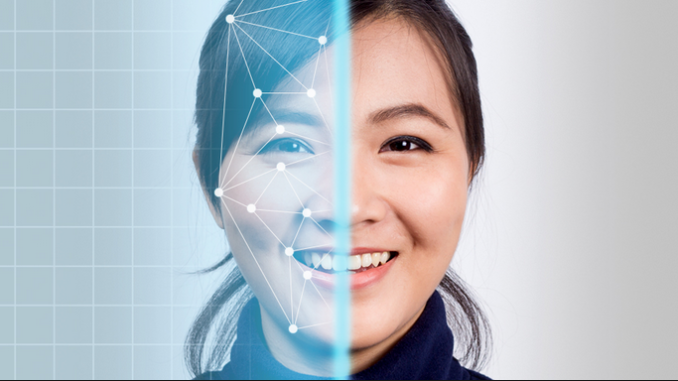 Facial Recognition Technology to Be Used in Japan's Casinos? HomeOnline Casino NewsFacial Recognition Technology to Be Used in Japan’s Casinos? Integrated Resorts that are planned to be built in Japan will probably have to use the cutting-edge facial recognition technology in order to control who enters casinos and other gambling venues in this country. In fact, the Japanese government will probably ask all IRs and gambling facilities to install this piece of technology to prevent potential unwanted events from happening and to control how much Japanese citizens spend on gambling activities. One of the main reasons to install such technology is to deter problem gamblers from placing wagers and playing casino games. The government has already started forming requests that would be issued to casinos in the Country of the Rising Sun. Although they voted to build three IRs in Japan, the government has already stated on several occasions that they plan to introduce very strict measures in order to protect Japanese citizens from becoming problem gamblers. Facial recognition technology is just one small part of the big plan they have in mind to ensure everything is in order once IRs start operating. For example, ATMs will not be available within gambling facilities or horse tracks. Furthermore, people will not be able to withdraw money from ATMs in pachinko parlors and other racing venues as well. This way, problem gamblers will have more difficulty accessing cash that they would have spent relentlessly on casino games. The lawmakers of Japan are still actively working on details regarding controlling gambling in their home country. It is expected that they will establish a cap on the maximum amount that visitors are allowed to spend on horse races and casino games, which is another way to stop gambling addiction from developing. Another interesting thing that they plan to introduce is to allow family members of the problem gamblers to request that those individuals are not allowed to enter casinos and other similar facilities. All these protection measures are not conceived by the officials. They were a result of research conducted all over the island where Japanese people provided feedback which was a basis for constructing the suggested measures. The first IR is planned for 2025, and the officials hope that they will have a constructed protection system which will heavily control casino enthusiasts by that time. The technology used for face recognition is not new to Japanese citizens, as it is already used in many places. One of the future events which will use this piece of technology as a security measure is the Tokyo Olympics, which will host people from all over the world in 2020. Furthermore, the 30th anniversary of Emperor Akihito’s ruling dynasty is also an event which will use facial recognition. The thing with gambling in Japan is that they are very afraid that the number of problem gamblers would increase with IR which is why they do everything in their power to control the gambling behavior of Japanese citizens. Tourists, on the other hand, will not undergo the same level of control.